A great live music listening experience starts with a proper set-up, from guitars and its myriad amps to the complicated drum kit and its different mics. 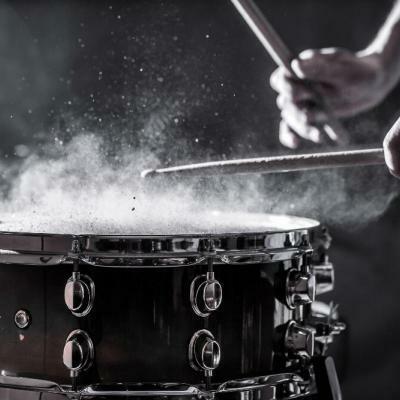 This is why it is important for sound engineers, drummers and roadies to know how to mic a drum set and how to set up the entire soundstage for the audience. Stage sound and lighting, as well as the proper positioning of instruments and everything else on the stage including the band members, get together in providing the best sound that audiences pay for. This is why you would notice that the quality of sound gets better as your favorite band becomes more popular, and they start to hire sound engineers and roadies that can take care of these things for them. Of course, some bands are just great, to begin with, everything and everybody else just adds to their awesomeness. Before you attempt to set-up a live sound stage, you may need to read up on how the different parts of the sound system relate with each other. In principle, speakers should be placed on the side and raised from the stage so that the sound it generates can efficiently disperse over a crowd, no matter the size. Microphones are then placed towards the center and away from the speakers as this spells a recipe for feedback disaster. Some other items are used to avoid placing any objects that can block or feed audio signals back to the speakers, which is why you would notice that the band is playing further back than the speakers in a concert. Towards the back of the soundstage is where you should place the powered mixer as it makes it easier to monitor and adjust the sounds as needed. Monitor speakers are then placed right on the stage with the speaker side facing inward and facing the band. A sound stage may have one monitor speaker per band member, depending on the current need. Amplifiers are placed close to the monitors, and the rest of the speaker system is cabled towards the mixer, acting as the central hub for manipulating the audio signals that are to be blasted towards the waiting audience. Guitars and other instruments that can be carried are, of course, carried by the player and wired towards the amplifiers and the speakers. The keyboards and drum kits are often placed on the sidelines or in the background where they can’t get in the way of the other members of the band. 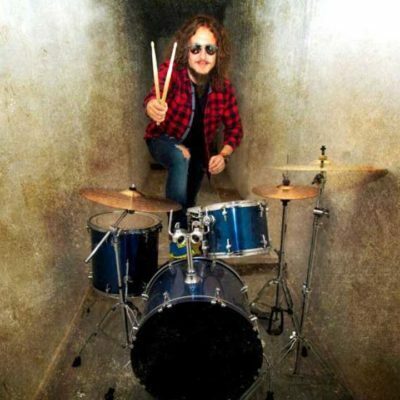 How to Mic a Drum Set? This does not mean that keyboards and drum sets do not have an important role in a band, especially in a rock band. 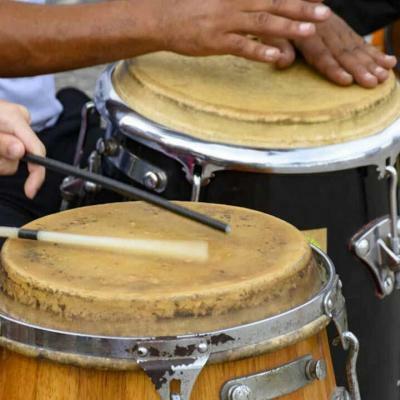 This purposeful separation of the percussions and the strings allow listeners to distinguish the audio signals from each instrument set. 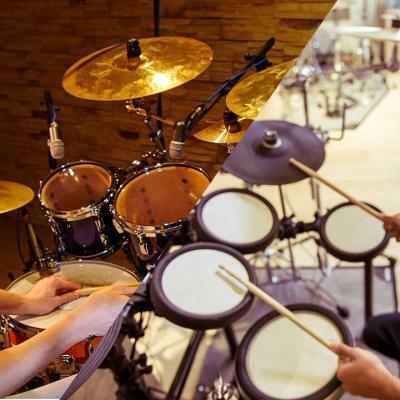 While most instruments are wired directly to their amplifiers and speakers, a drum set requires that you, your roadie or sound engineer should know how to mic a drum set. But how do you do it? Before you place microphones on a drum set, you would need to set up everything correctly. Make sure to lay the pedals on the right angles and position the snares, toms, and cymbals to where the drummer can reach them. Lastly, check the height and measurement of the drums, in relation to the drummer’s anthropomorphic features. At a minimum, you would need about six-eight pieces of microphones, including clips and mic stands, as well as cables, of course. Microphones for drum kits vary in size and models, with specialized microphones for the kicks and the toms. Overhead booms may be needed as well to capture larger cymbals. 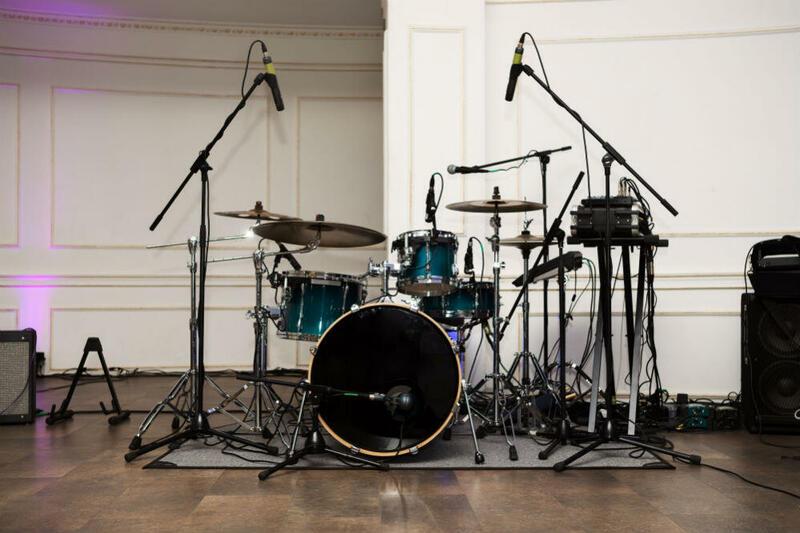 There are a few ways to maximize the positioning of microphones to capture the best beats from a drum set. Different microphone models can be used for the same drum kit to get a fuller sound while doing proper positioning, ensuring that everything is captured. Here is how you can position microphones for your drum set. 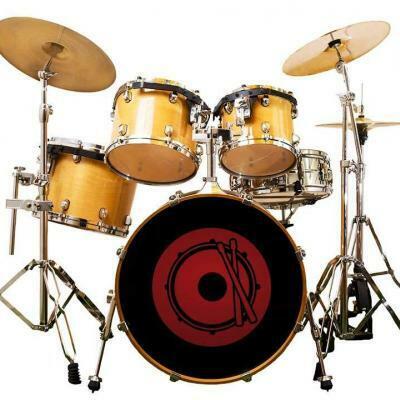 The biggest piece in a drum set has a deep, low sound that can’t always be heard unless properly mic’d. Most setups would involve placing one mic in front of the bass head while placing one up front and another inside the drum can produce greater results. Microphones for snares are usually placed slightly over the snare surface, although some would place another mic underneath to get a fuller sound. 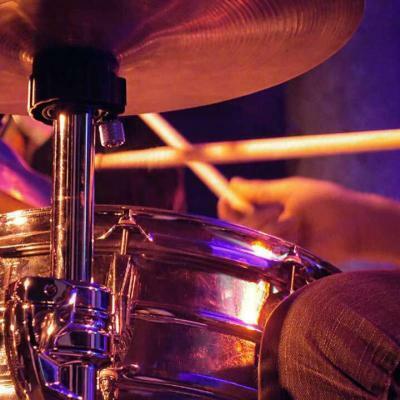 Ideally, snare microphones can be placed an inch or two above the skin of the snare drum. Typically, there is a corresponding microphone for each tom on a drum kit, usually, placed a little over the surface of the tom. Tom microphones are smaller than the usual microphone size and are placed on the edges of the toms. 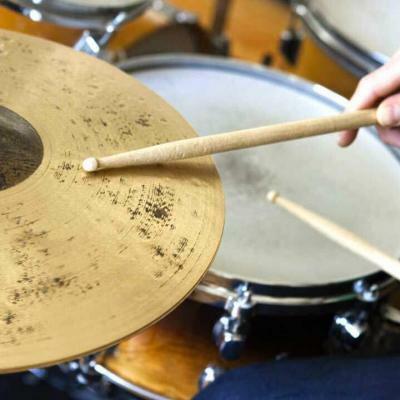 Hi-hats are usually the ones that need microphones among the myriad cymbals in a drum set. The microphones can be placed above the hi-hat, about 3-4 inches. Overhead microphones provide a clearer sound and act like boom microphones situated over the drum set. These microphones capture the sound coming from the entire drum kit, especially the larger cymbals. Setting up a sound stage is but the beginning of a musical journey and knowing where to place the different components of the soundstage contributes to the overall listening experience. However, for musicians and sound engineers, this is just the start as they also need to know how to clean everything up and ensure that the instruments and the soundstage are stored properly.